If you’re feeling down about the Seahawks 34-28 loss to the Colts, this is the episode to download to help get you cheered up and ready for the matchup against the Tennessee Titans. What kind of chance do the Titans have? Adam has the answer. 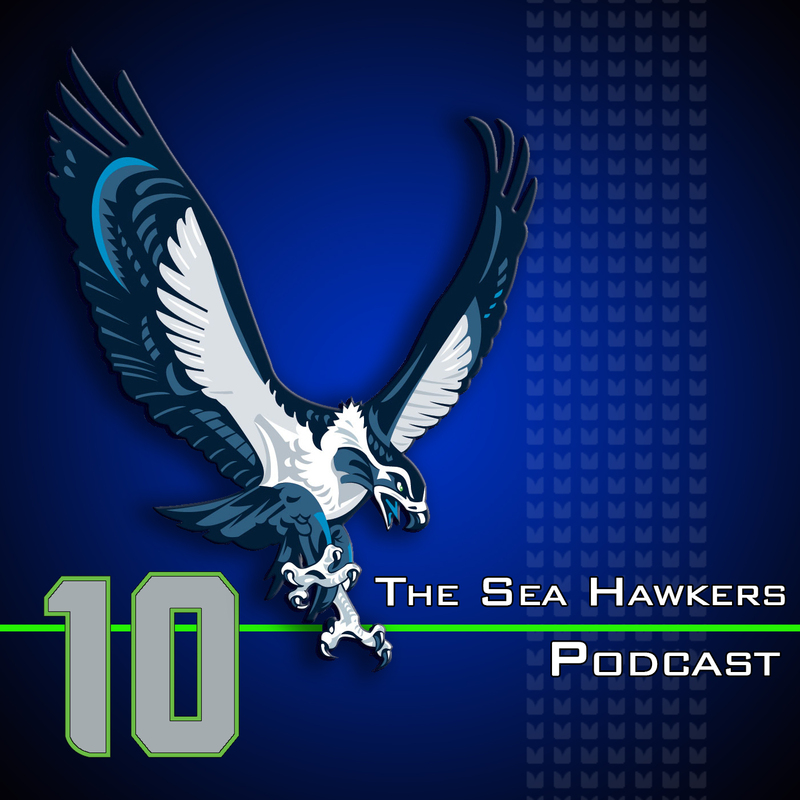 There were several plays, players, coaches, and refs to hang this loss on, so Adam and Brandan point the finger at just about all of them, followed up with our tips on how to cope with any Seahawks loss. Johnnie Peel, the blogger behind davekreigsstrikebeard.blogspot.com, comes on the show to compare Russell Wilson to quarterbacks of yesteryear and talk about why your confidence should not be shaken in this team’s Super Bowl XLVIII destiny.